The Los Angeles Film Festival is a 9-day event set to take place from June 12-22 this year. 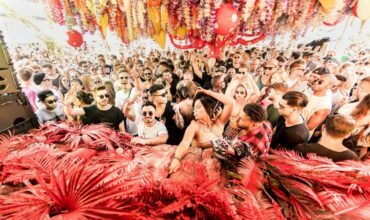 The 4th day of the festival (June 15) will feature an exclusive film, which aims to endow itself as the representative film of the electronic music genre. 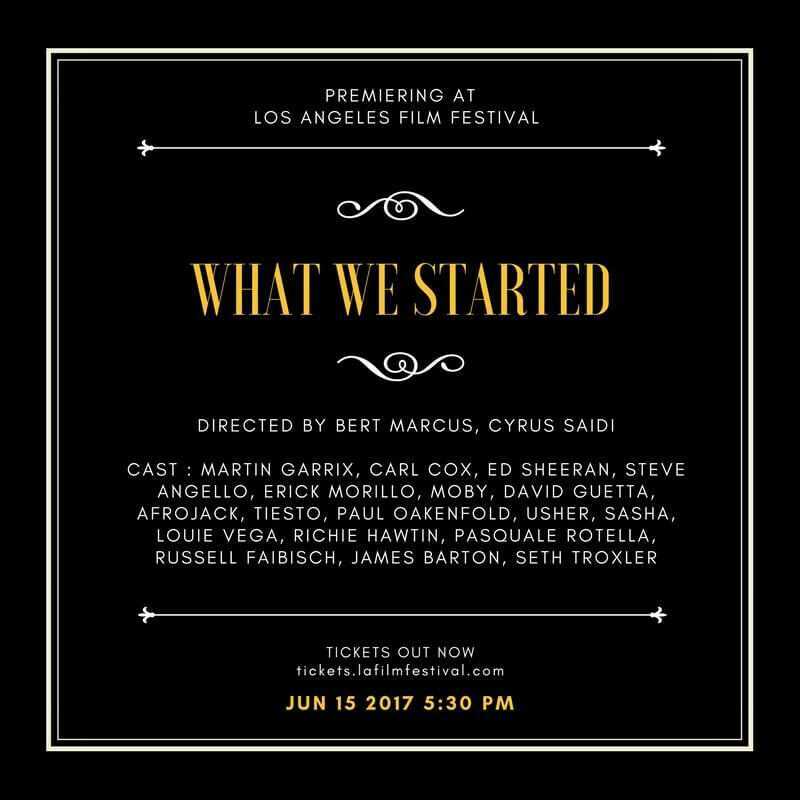 The film titled ‘What We Started’ features world #1 DJ, Martin Garrix and one of the pioneers of the electronic music industry, Carl Cox to exhibit the past and the present of the EDM scene. 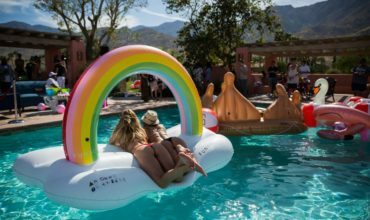 The film dives to the bottom of EDM by providing a behind-the-scenes look to improve our understanding of this highly misunderstood & popular industry. Apart from the Dutch prodigy and the techno veteran, the film features other names from the electronic music industry such as Steve Angello, Afrojack, David Guetta and Tiesto to name a few. 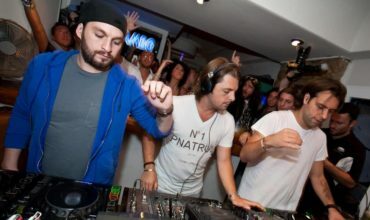 All of us know that EDM has grown remarkably over the past few years. However, many people are either not aware or fail to realize that the genre started from an underground movement. ‘What We Started’ looks to bring into attention the fans of electronic music that fought tirelessly for rights across the globe, to find a secure zone to vocalize their opinions and propel EDM altogether. 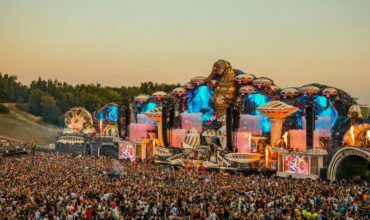 Hey Buddy!, I found this information for you: "Martin Garrix and Carl Cox star in a film that seeks to define electronic music". Here is the website link: https://themusicessentials.com/news/martin-garrix-carl-cox-star-film-seeks-define-electronic-music/. Thank you.